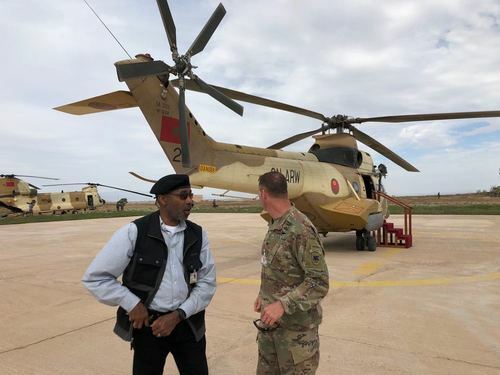 WTOP national security correspondent JJ Green is embedding with the U.S. Army for a trip to North Africa to observe a military exercise called “African Lion." 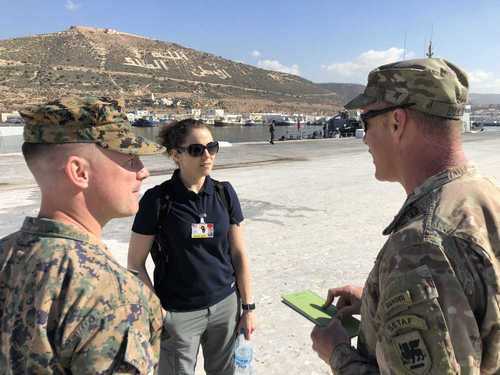 The exercise brings together the U.S. military and its partners in North Africa and is aimed at fighting terrorists and regional instability. The key exercise may be even more critical this year. It was recently discovered that ISIS has set up sleeper cells in Africa to launch attacks. Follow all of JJ Green’s reports. 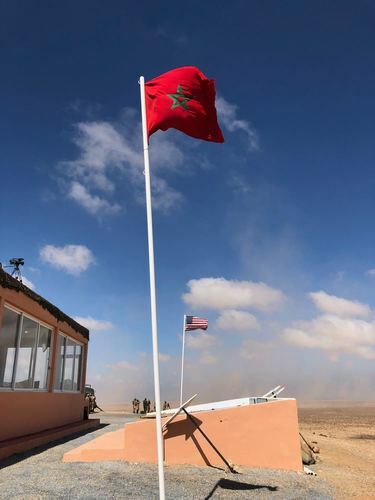 TANTAN, Morocco—Exercise African Lion started as a product of bilateral effort between the U.S. and Morocco. Now there are other nations involved. The U.K. is one of them. 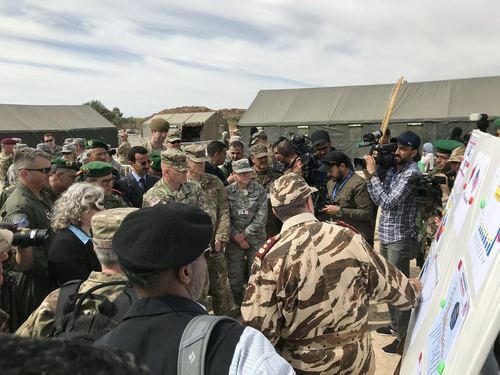 Gen. Roger Cloutier of the U.S. Army Africa as well as Moroccan, U.K. & Tunisian brass watch a ridiculously realistic assault on a terrorist hideout during an African Lion exercise in Tifnit. Take a close look at the players seated at the table and the effort behind this exercise. All of what I’ve been able to see was orchestrated by Col. Ryan Dillon. 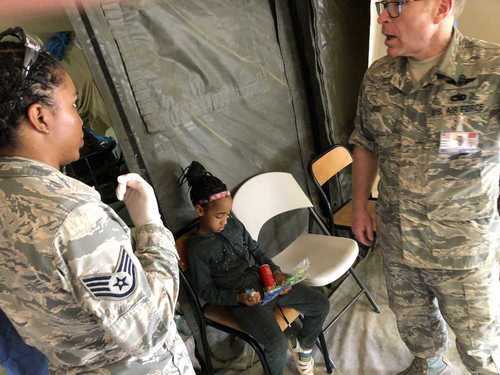 He was assisted by Adrian Rankine-Galloway of USMC and Becky Farmer of the U.S. Africa Command. Public affairs teams are very underrated. Time to move on to the next event. About to hop on another chopper with Col. Dillon. 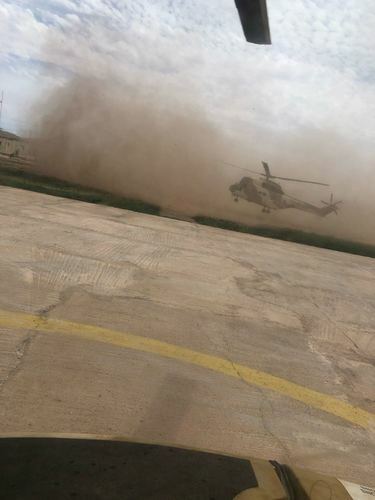 It’s basically a dust bath and I had several of those getting on and off CH-47s this week. Wind speeds replicate Cat 2-3 hurricanes. Later, you find small pebbles in your shoes and clothes--yikes! 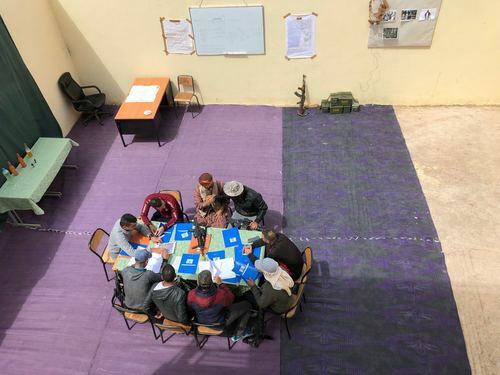 MOROCCO — This day started with an early briefing and then a Moroccan Royal Air Force chopper flight to Tata. 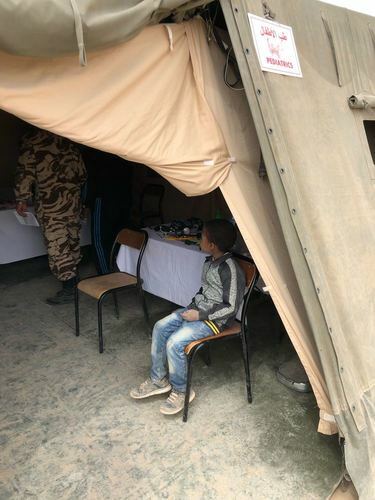 That’s where a major humanitarian medical operation is underway. People stood in line for hours to see the only doctor they might see for years to come. 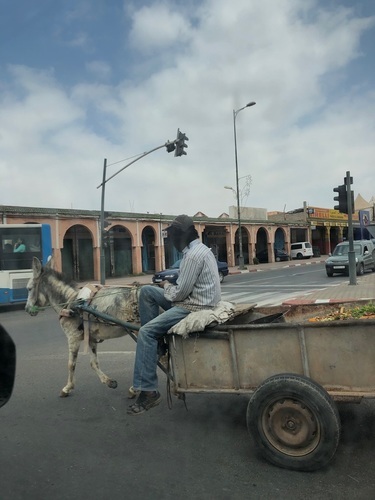 Agadir, Morocco — Arriving in Agadir, I was struck by the diversity. It is home to a mix of cultures, ethnicities, languages and hundreds of thousands of people living under a range of economic circumstances. You will see people in expensive cars, clothing and jewelry in the very same frame of view with people who are poverty stricken. 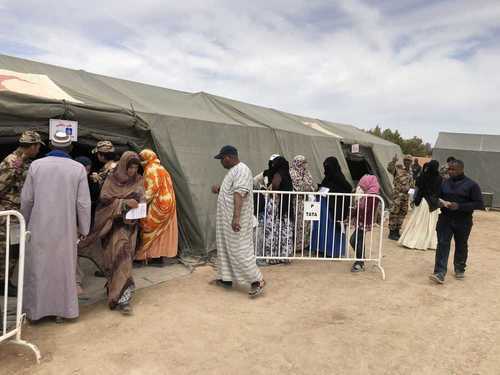 This diversity of lifestyle mirrors the complexity of the entire region — complexity that produced the Arab Spring in Tunisia and numerous terrorist incidents there and in Morocco, Mali and Libya. 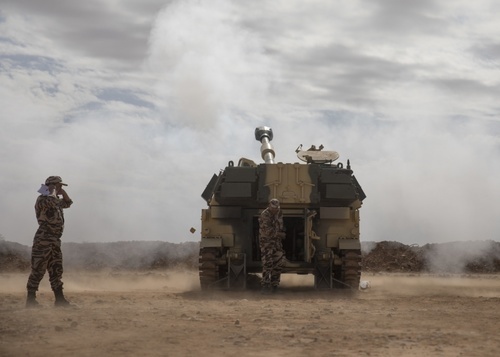 The reason behind the U.S. military’s involvement in Exercise African Lion, is according to USMC Maj. Adrian Rankine-Galloway, “working with its African partners to solve some very complex regional problems including violent extremism, drugs and weapons activities.” Rankine-Galloway and U.S. Army Col. Ryan Dillon are here as part of the contingent of more than 1,000 U.S. troops. 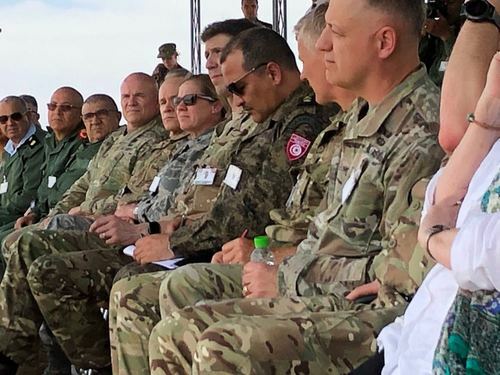 Dillon said they will engage in all facets of joint military operations, to get ahead of any possible threats that may surface in the future.